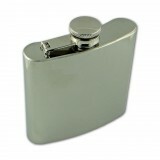 A 4oz hip flask in a barley steel finish with engraving space. 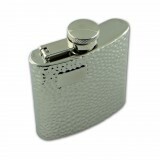 ..
A 6oz hip flask in a barley steel finish with engraving space. 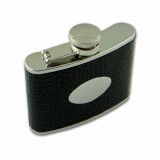 ..
A 4oz hip flask in a crocodile print leather finish. 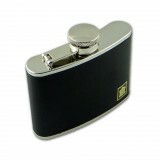 ..
A 4oz hip flask wrapped in black leather. 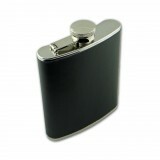 ..
A 6oz hip flask wrapped in black leather. ..
A 4oz hip flask with engraving plate wrapped in brown leather. 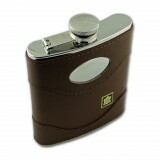 ..
A 6oz hip flask with engraving plate wrapped in brown leather. 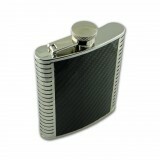 ..
A 6oz hip flask faced with carbon fibre trim. 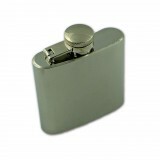 ..
A 4oz stainless steel hip flask in a hammered finish. 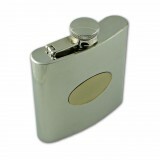 ..
A polished steel 6oz hip flask with gold engraving plate. 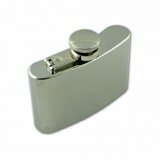 ..
A 4oz hip flask in polished steel finish. 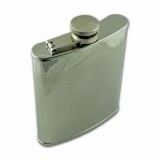 ..
A 6oz hip flask in a polished steel finish. 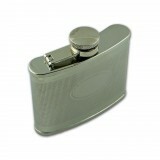 ..
A 2.5oz stainless steel hip flask. 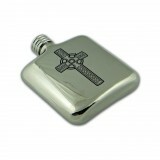 ..
A 4oz polished steel hip flask with celtic cross detail. ..